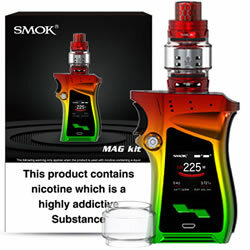 SMOK MAG - RASTA RED FULL kit buy from NUCIG UK. 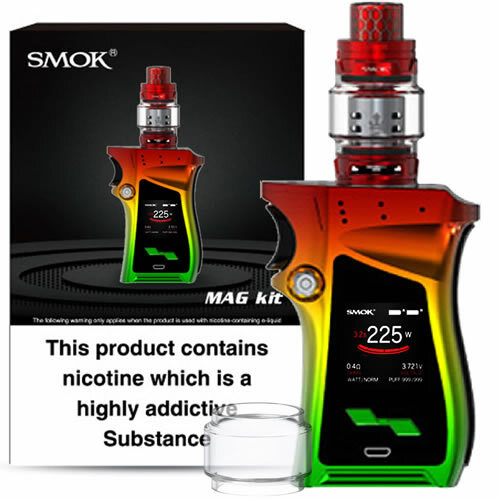 Everything you could ever need in a top end vaporising kit. 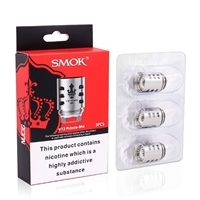 Very easy to use and works perfect. To get the best out of the kit it is always prudent to read the manual and this kit is feature packed ! My favourite kit to date. All the controls and features you could ever want in a well engineered design. Very modern and powerful and tops all my other kits bought to date !